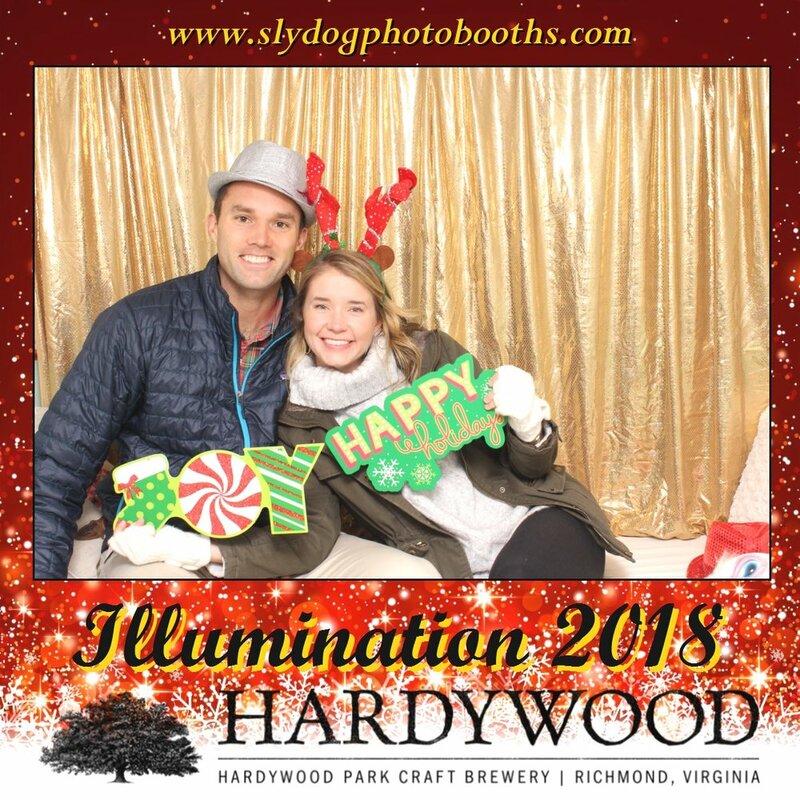 Sly Dog photo booths started in 2015 with the simple goal of making people laugh. 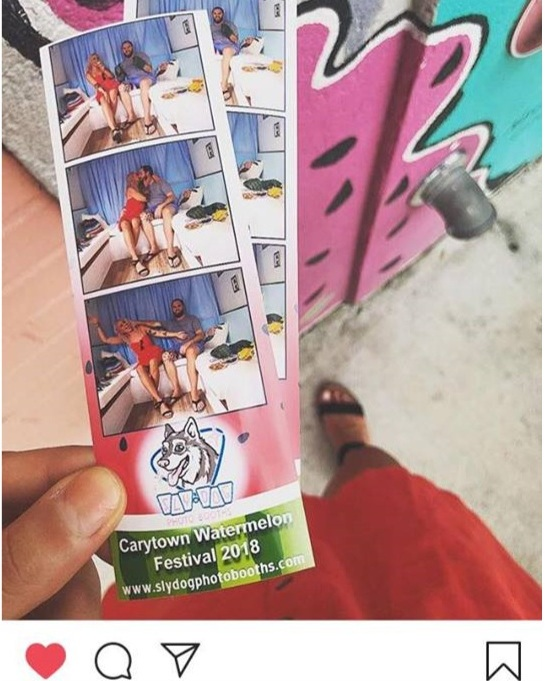 We wanted to be a part of others’ most fun events and help make them just a little more memorable. Since then, we’ve witnessed the lasting power of photographs, especially those of people laughing with real joy with people they love, not just posing for a selfie. 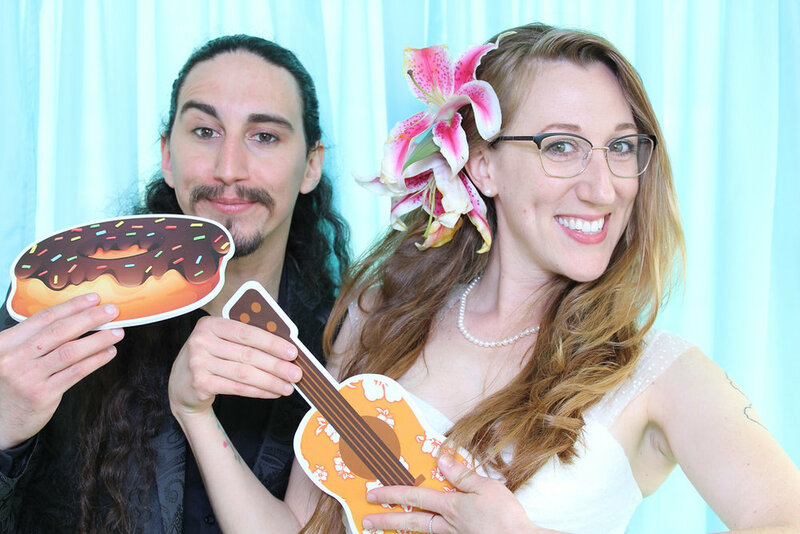 Many people think of weddings when they think of photo booths. 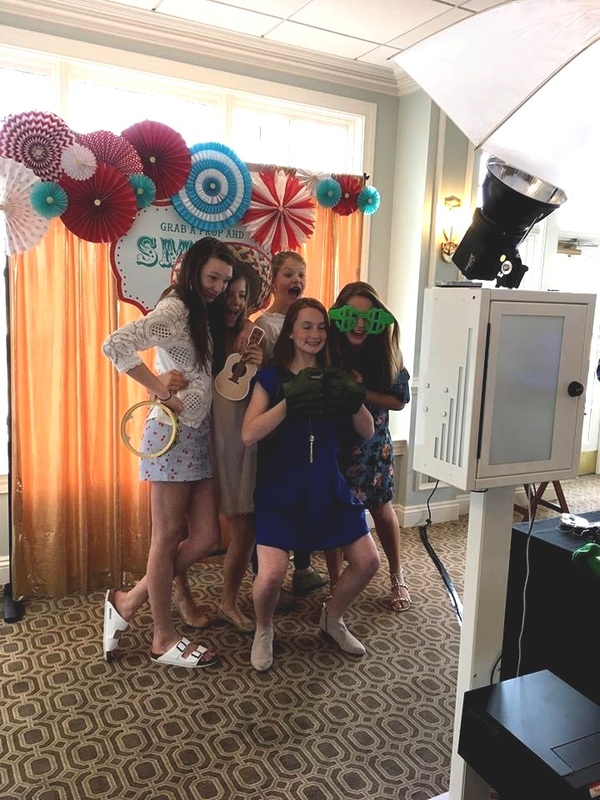 In fact, we are great at any event where people gather to have fun and create memories. Birthday party, quinceanera, anniversary, reunion, festival, trade show, corporate brand activations. 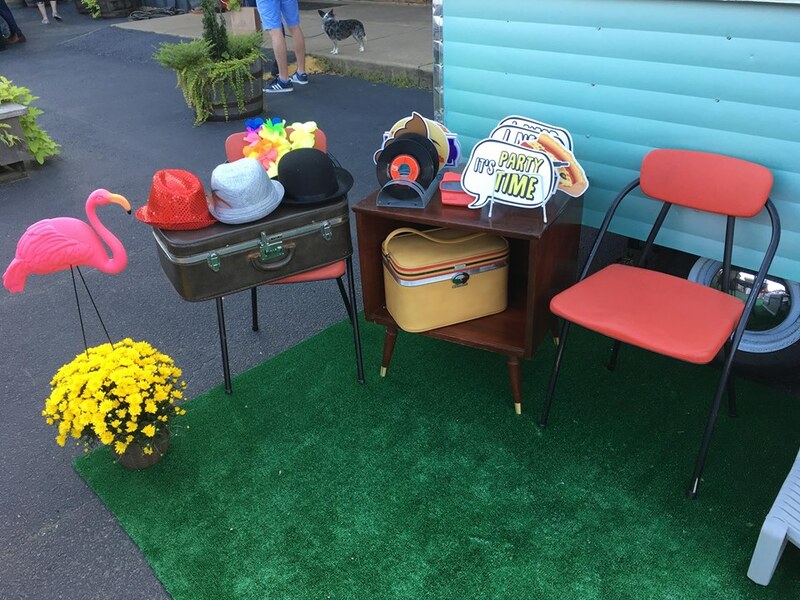 Step into our rare vintage 1963 Hi-Lo camper photo booth and step back in time. 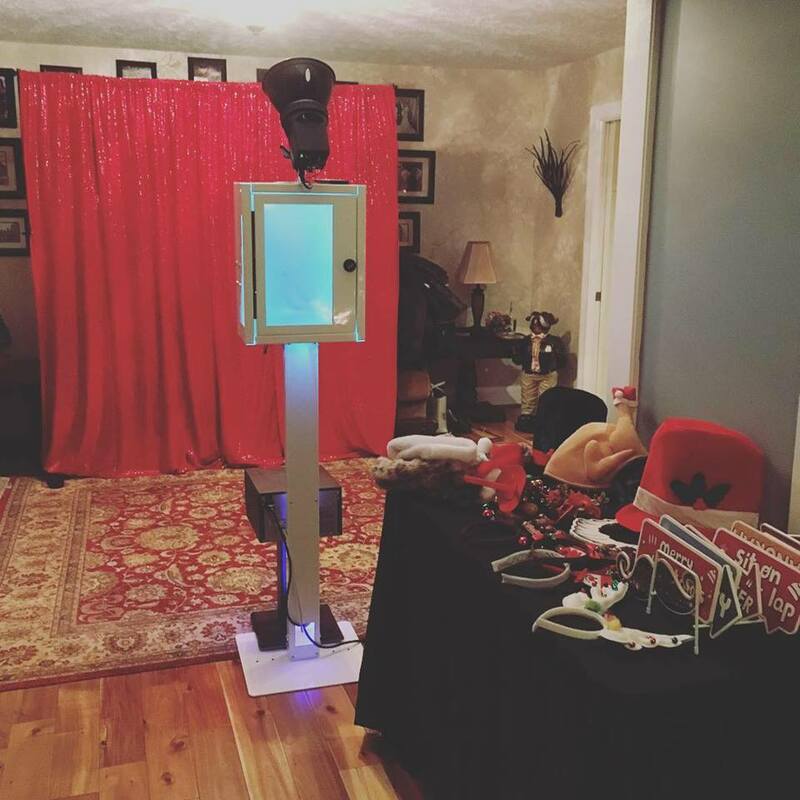 Our vintage Motorola TV set has been modified to provide you with a full modern DSLR photo booth experience while you take amazing photos with your favorite props. 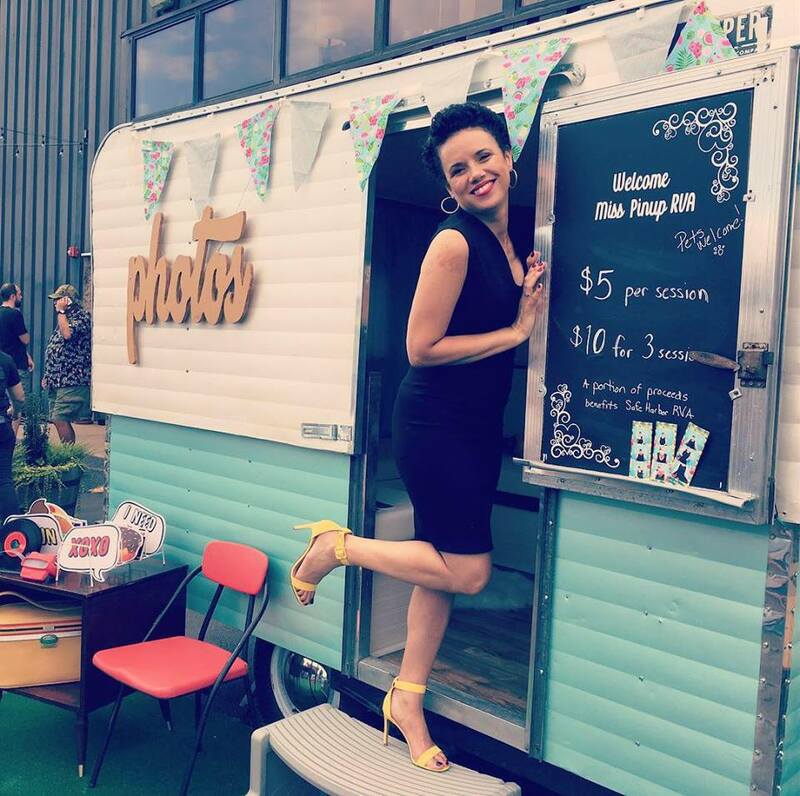 This camper is a one-of-a-kind and the first vintage camper photo booth in central Virginia. Make a splash at your event with this unique experience! Open air booths allow everyone at the party to be part of the fun and engage more guests. Open booths can be customized to match any event theme, any decor, and proudly display any business brand. A variety of options for theme, setup, background and props are available. 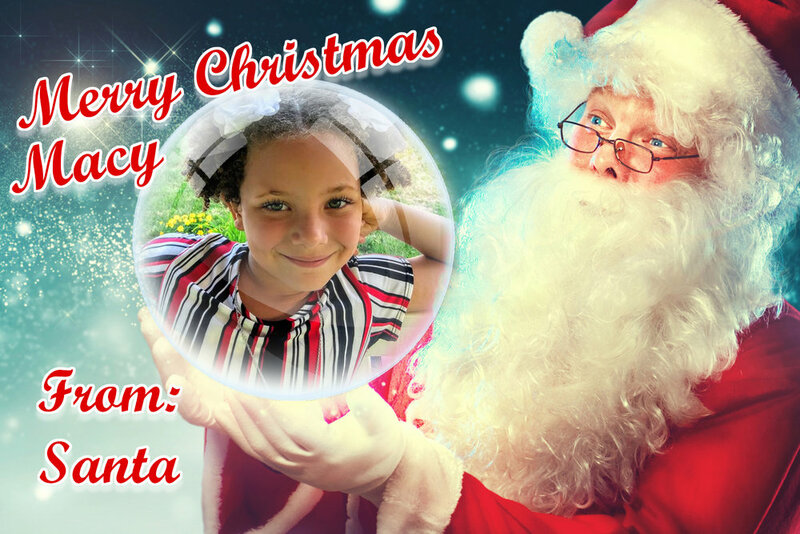 Choose from still photos, GIFs, light-painting, green screen and more! Your guests can print, share via social media, visit your branded microsite - the sky is almost the limit! 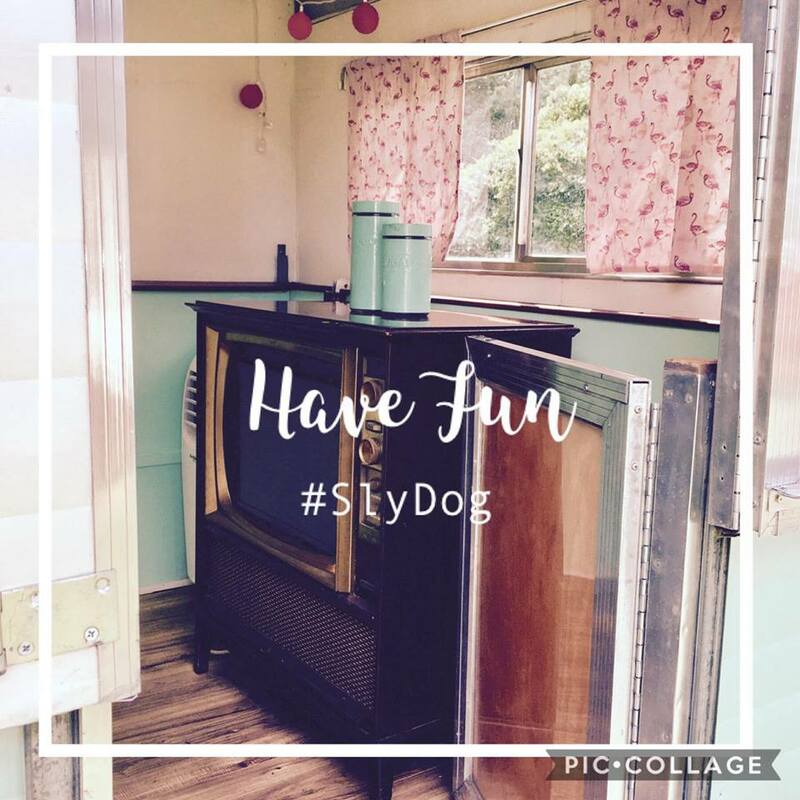 Contact us for quote on our vintage camper photobooth. Prices vary slightly due to electrical and other setup requirements. 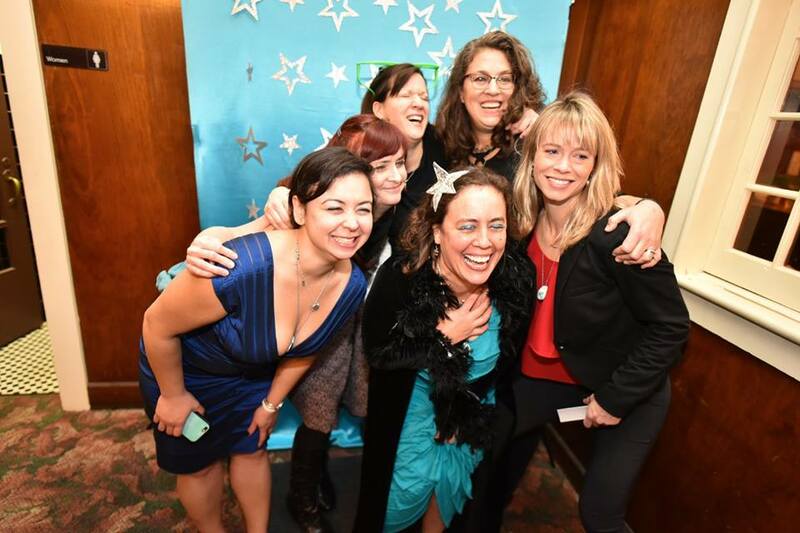 We'd love to hear your vision and make your event the most memorable in Virginia! We can offer all of the above options for day-long or multi-day corporate events and with increased branding. We'd love to talk to you about your particular needs. Please contact us for a more specific quote. Request a free quote or more information HERE.